Showing results by narrator "Barbara K. Bruce"
If your life or the life of someone you love has been hijacked by pain, you're not alone. One out of every three US adults lives with chronic pain - pain that can rob you of your vitality, confidence, friendships, intimacy, and even your will to live. But it doesn't have to be that way. 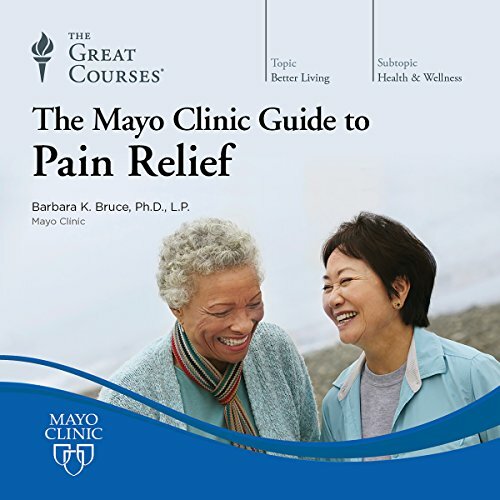 That's why the experts at Mayo Clinic have teamed with The Great Courses to craft this research-based guide to pain relief and recovery.